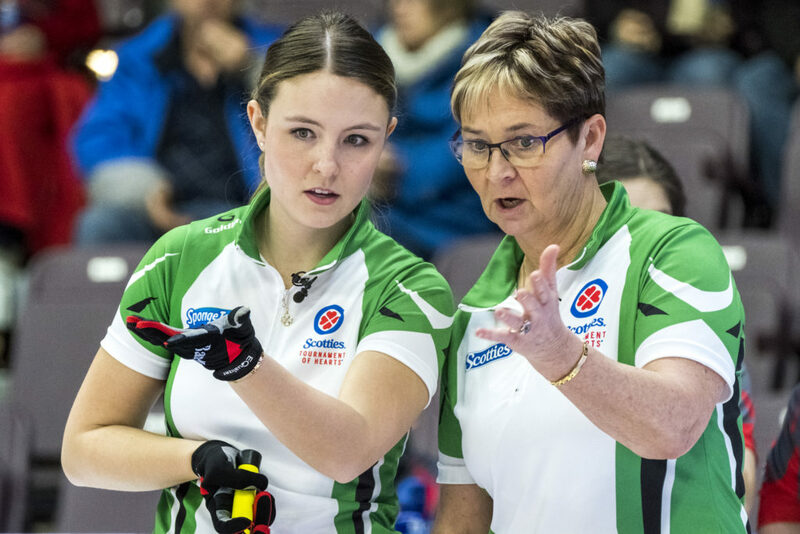 This workshop is the replacement to the Level 3 Certification, and as a coach you will be required to be certified at this level if you are wanting to coach at the Scotties Tournament of Hearts and/or Tim Hortons Brier! Prerequisites: Coaches should be certified Level 2 in the old Levels system or Certified Competition Coach. Exceptions may be possible for coaches who are certified in other sports, or competitive players entering the coaching world. REGISTRATION DEADLINE: March 30, 2018***Minimum participant numbers must be met for this workshop to run. Please CLICK HERE for Registration form and more detailed information on the workshop. 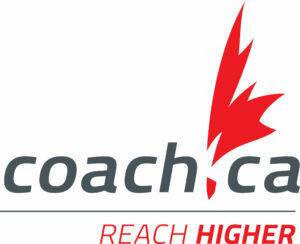 *Any questions regarding your NCCP Coaching Status, please visit The Locker. We hope all coaches will take advantage of this amazing opportunity as it is only being offered in two locations across the country this curling season!! Limited spots will be available. The Competition – Development context is designed for coaches of athletes ranging from the Train to Train to the Train to Compete stages of long-term athlete development.